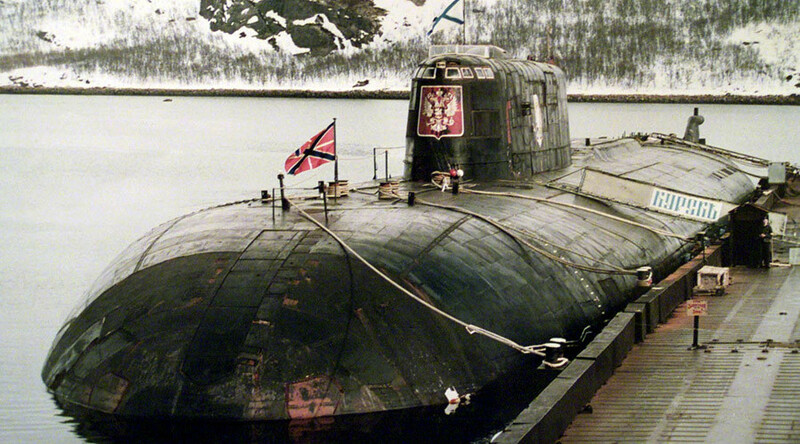 The nuclear submarine Kursk sank in the Barents Sea during a maritime exercise on this day in 2000. 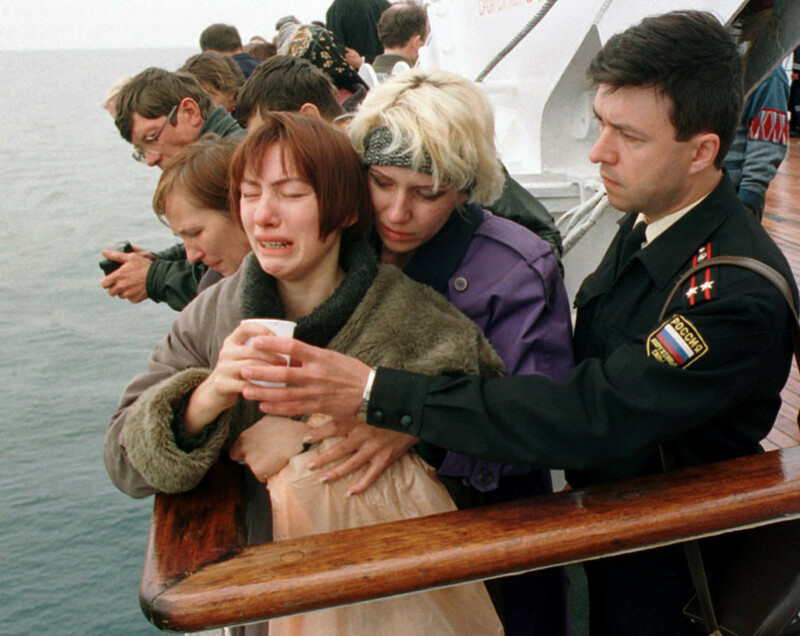 All 118 crew members died after international efforts to save them frustratingly failed. 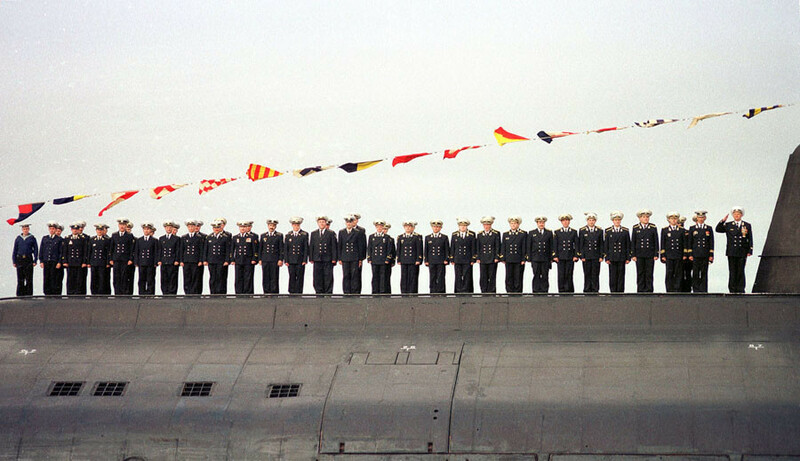 The Russian Oscar II class submarine K-141 Kursk was the pride of Russia's fleet, having symbolized the power and strength of the Russian Navy. 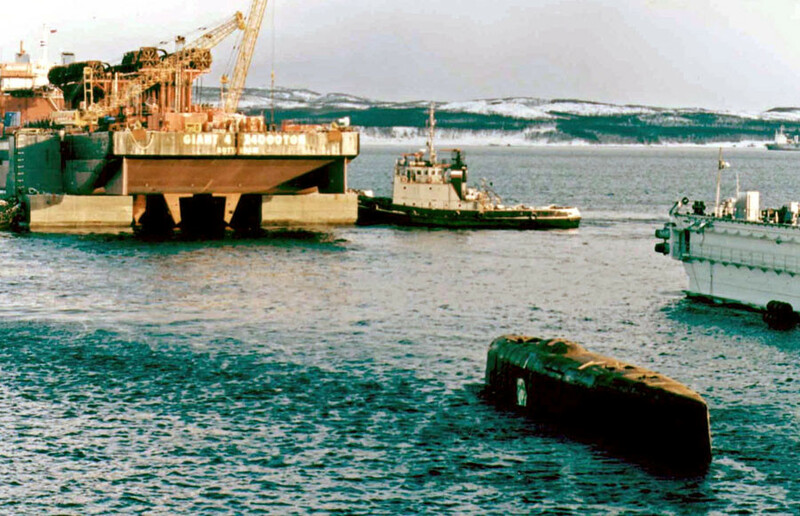 Having been set afloat in 1994, the 154-meter-long nuclear sub had been in service for less than six years when it sank. The nuclear-powered cruise missile submarine could carry up to 130 people on board. At the time of the tragedy, 118 sailors and officers were on board, under the command of first rank captain Gennady Lyachin. Most of the crew members were under 30 years of age. On August 12, Kursk was conducting naval exercise in the Barents Sea waters off Russia's coast in the north. The submarine was carrying 24 cruise missiles and 24 naval torpedoes. According to the generally accepted theory, a hydrogen peroxide leak in the forward torpedo room led to the detonation of a torpedo warhead, triggering the explosion of more warheads about two minutes later. 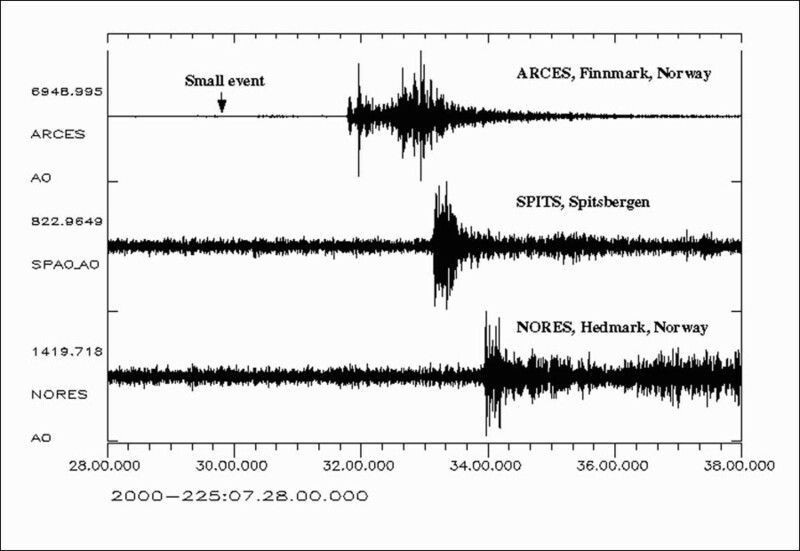 The second explosion was equivalent to around six tons of TNT and was large enough to register on seismographs across Northern Europe. With the sub having sunk at a depth of over a hundred meters, at least some of the crew were believed to have been alive after the explosions. Survivors huddled in the remaining sectors, but oxygen levels there dropped dramatically. According to experts, lives could have been saved if rescue operations had begun sooner. 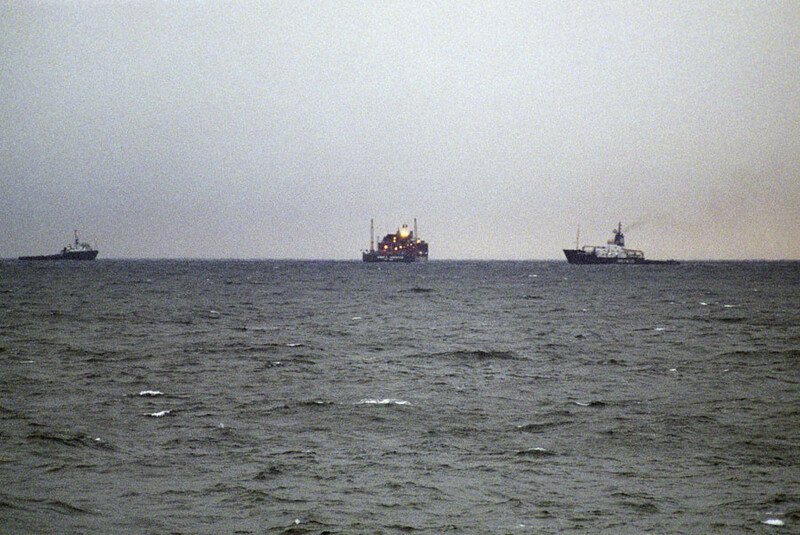 International search and rescue efforts lasted for 10 days, but failed to save anyone on board. 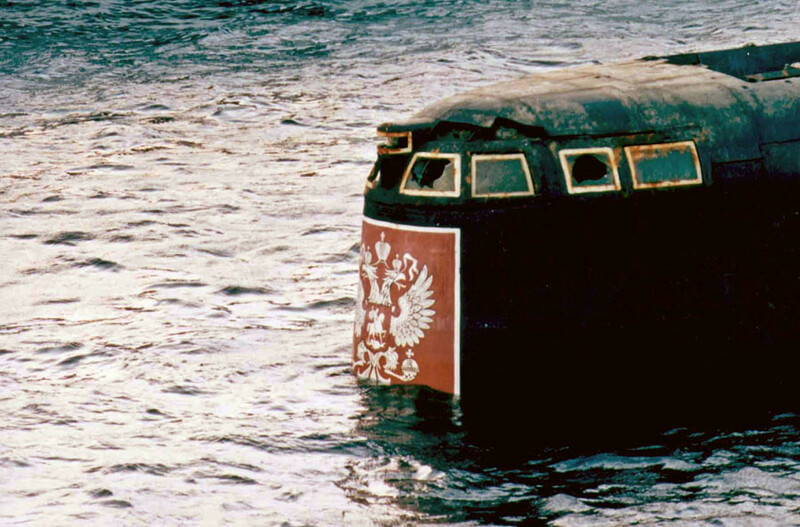 All the men aboard the Kursk were trapped in a watery grave, with divers who entered the sub a week after the tragedy discovering only dead bodies. 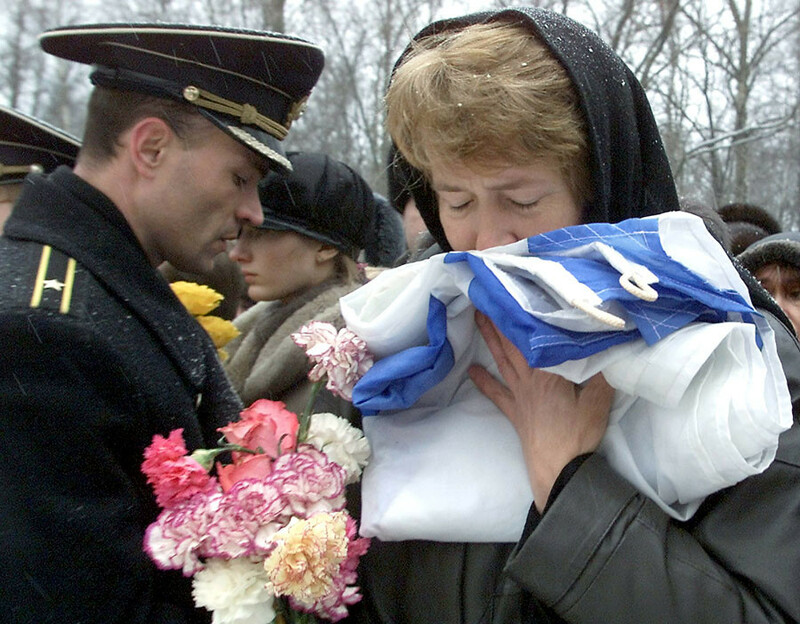 The Kursk accident is widely regarded as one of the biggest national tragedies during Vladimir Putin's time as Russian president. 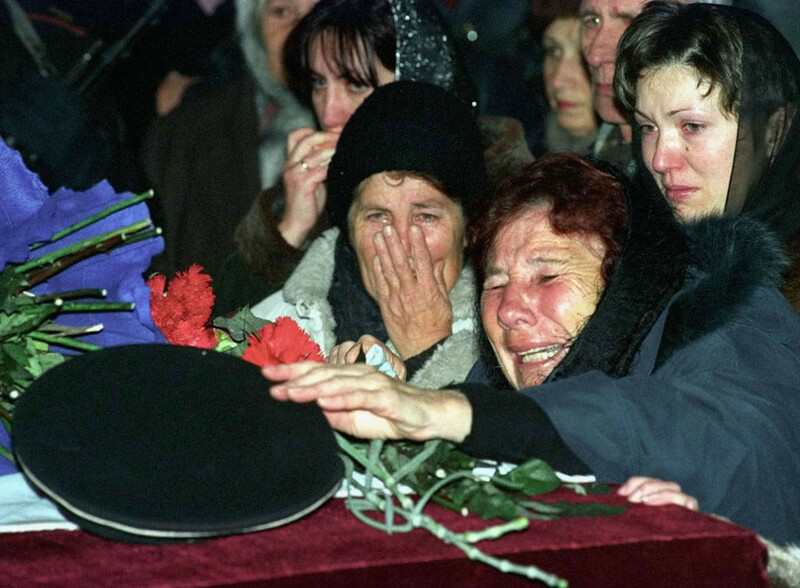 It occurred early in Putin's first term, and the sunken vessel and failed rescue efforts caused anger and frustration not only among the perished sailors' families and loved ones, but nationally and worldwide. There have been a number of theories about what might have caused the explosion on the sub. There are theories that the Kursk collided with an American submarine that was in the same waters at the time of the exercise. 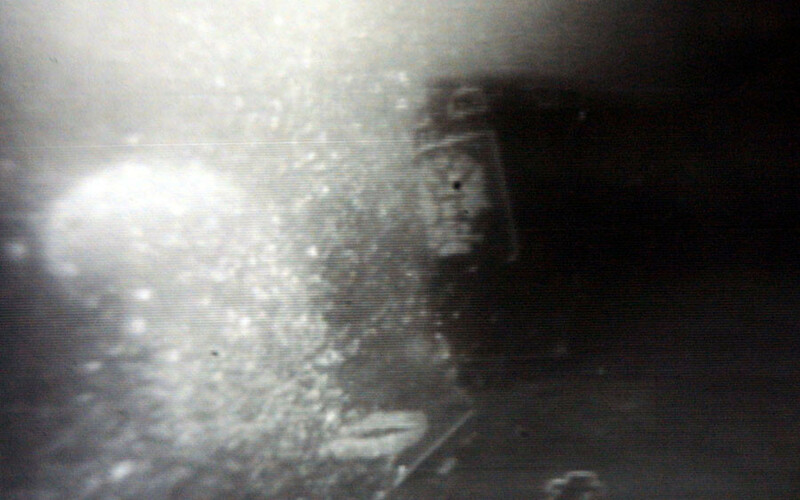 Others suggested that the vessel could have struck a mine left over from World War II. The wreckage of the submarine, including most of its hull but except the bow, was raised from the sea bed over a year after the tragedy. Potentially dangerous remains of the weapon load and nuclear reactors were also lifted from the ocean floor. One hundred and fifteen bodies were removed from the wreck and buried in Russia, but three navy officers aboard Kursk were never found. A decree signed by President Putin posthumously awarded all the crew the Order of Courage, and the title of Hero of the Russian Federation was bestowed on the submarine's captain. With most of the wreckage recycled, only the deck cabin of the Kursk submarine remained whole. Its was preserved as a monument, having been erected in Russia's northern port of Murmansk. 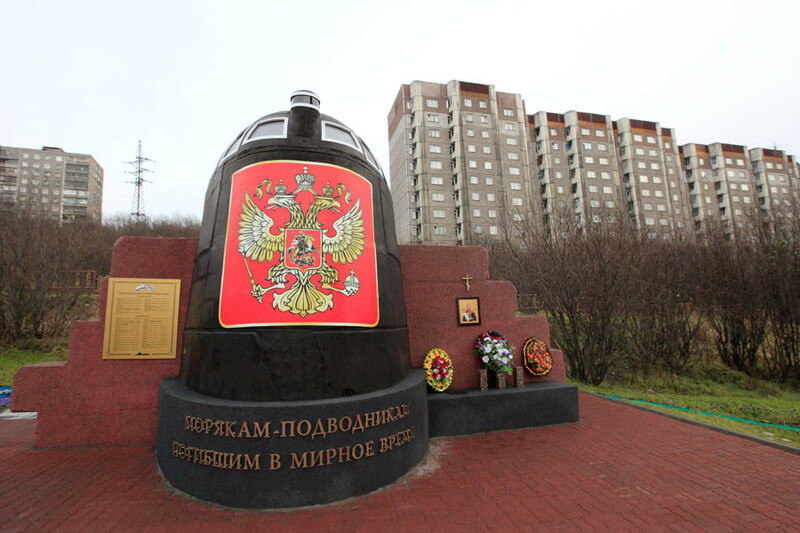 Monuments commemorating the tragedy are also now in other cities, including in Moscow.